In coordination with Optimza Academy I have conducted PRINCE2 Foundation training for a group of competent IT Managers from UNRWA. 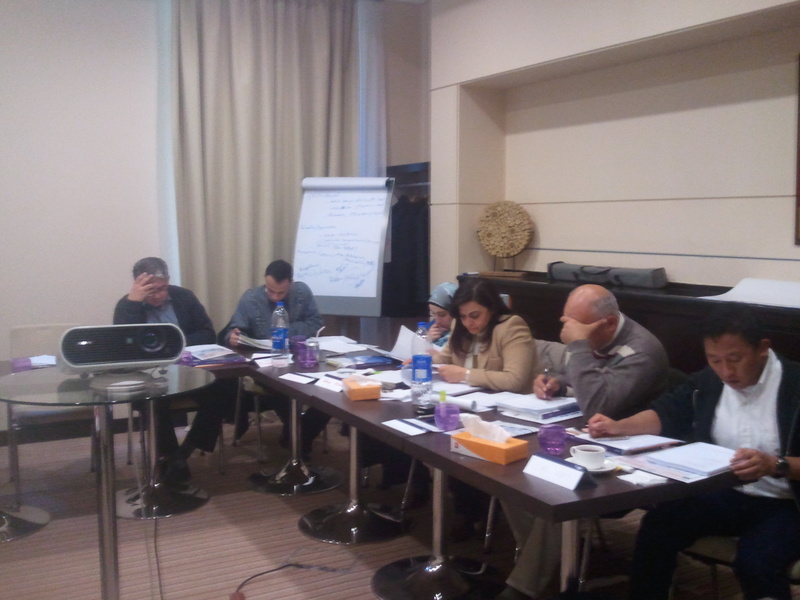 Delegates are managing IT units in Jordan, Palestine (West Bank an Gaza), Lebanon and Syria. 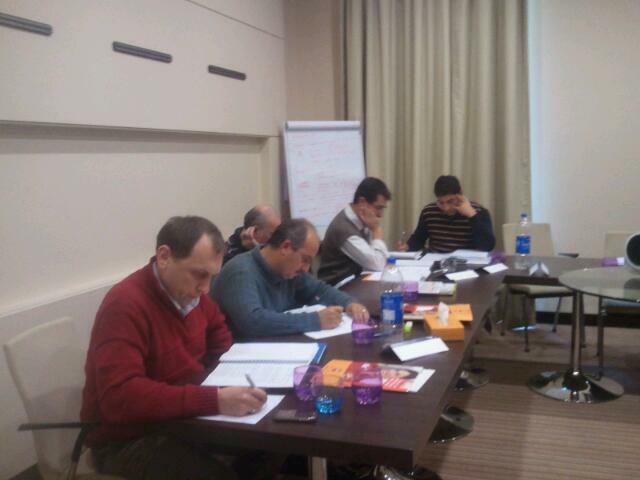 The foundation training lasted for 3 days, December 3rd to December 5th, and took place in IBIS hotel in Amman.